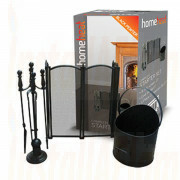 Once you have chosen your fireplace you may want to add a few accessories to compliment your fireplace and enhance the look or you just need something for maintenance. 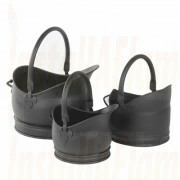 Coal Bucket & Companion Set 15"
Coal carriers and buckets buckets are primarily designed for functional use supplying and removing coal from the fireplace but can also be used as decorative pieces storing the fuel. 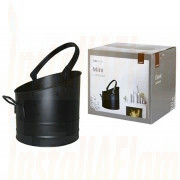 The coal bucket is the perfect addition to any fireside as well as for improving the aesthetic looks of the fireplace, Buckets or Hods are a functional asset for the user and come in a variety of sizes, designs and shapes to meet individual needs. 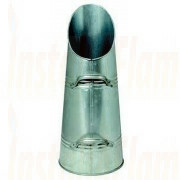 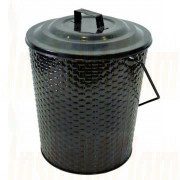 Some coal buckets are available in designs that enable to pour the coal onto the grate directly without using any fireplace shovels or tools. 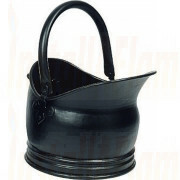 A typical coal bucket has a handle or two on for ease of transportation. 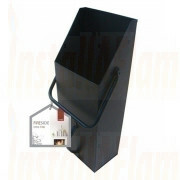 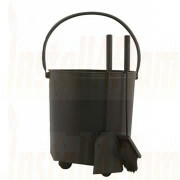 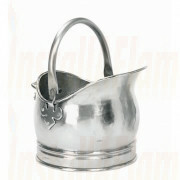 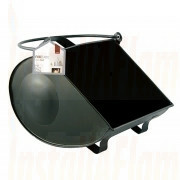 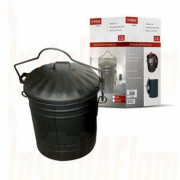 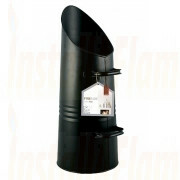 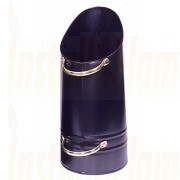 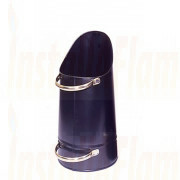 We are confident that with such wide range of coal buckets you will find the right match for your fireside. 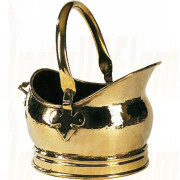 Large and small in finishes such as brass, black, pewter, copper and much more. 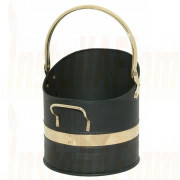 With a handy coal bucket or hod available at your hearth you can be sure of reduced trips to the coal bunker!